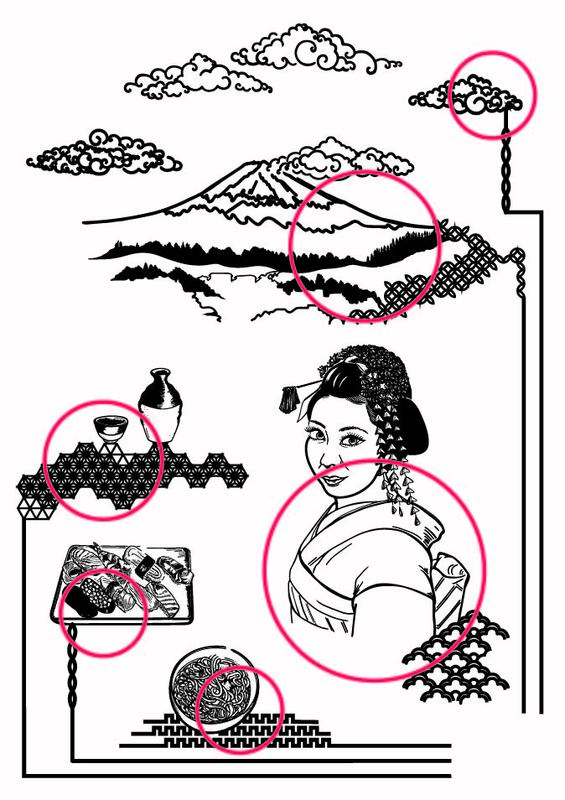 Using the title of ‘Odoroki’ and based around the idea of ‘transforming a surface’, I have created an interactive artwork that visually portrays the highlights of a past trip to Japan. By interacting with the artwork, I am able to show you my favourite experiences from my time there, in a playful way. As a visual learner and artist, I have strong memory associations to visual cues. A majority of my personal artwork has therefore been based upon life experience and creating something that visually interprets this. My aim for this project has expanded upon this idea, with the intended outcome of producing a final piece that combines my background specialisms of printed textiles and illustration, with new knowledge and learning of interactive, digital technology. For the development of ‘Odoroki’, both the design and process have been of equal importance in defining the finished outcome. Footage recorded at the Lighthouse Gallery in Brighton, as part of the UoB MA Digital Media Arts: Beyond The Screen assessment, Jan 2018. When any of the six icons are touched on the printed artwork, an animation will be projected onto the surface of the design, transforming what the viewer sees. These can be turned on and off individually, as well as played simultaneously depending on the viewer’s contact.